Mt. 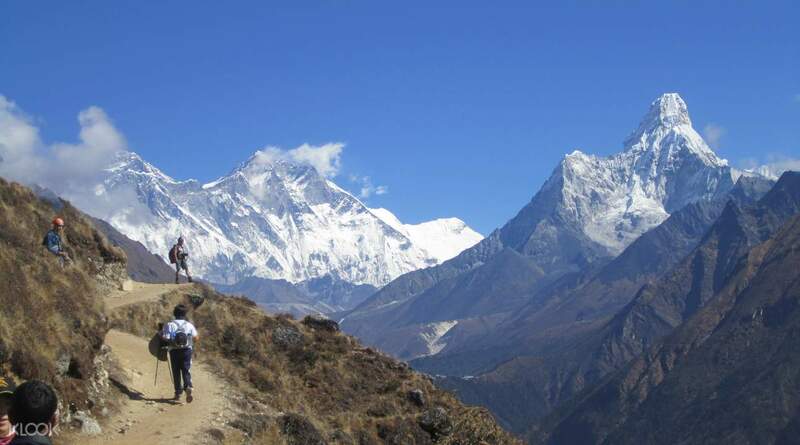 Everest is easily the most famous mountains in the world, and consequently, offers one of the best scenic hikes too. 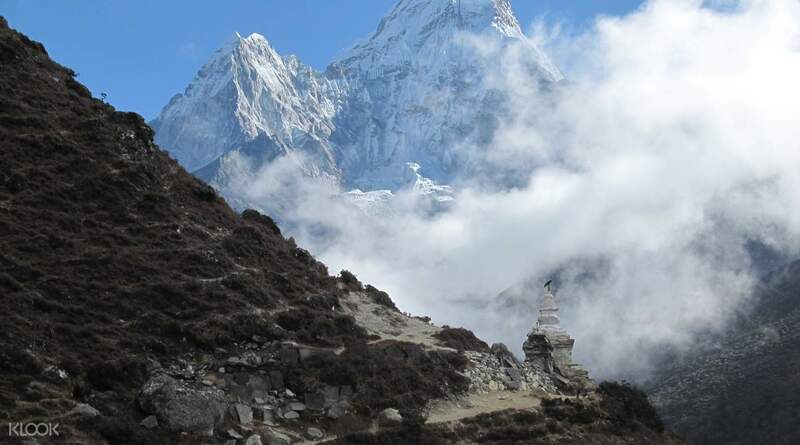 Brave the legendary Everest Base Camp trek with this 12 day climb to the foot of the tallest mountain in the world. 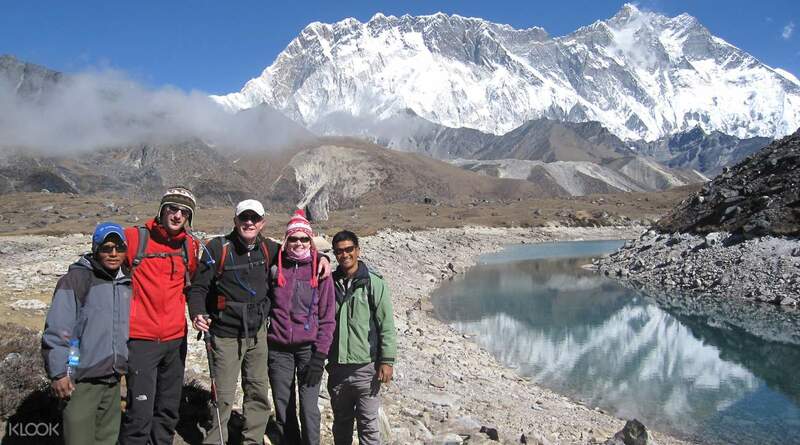 Start the tour with a briefing at Kathmandu, where you will also get a chance to buy some last minute personal belongings, or rent trekking gear. The next day, your pick up will take you to the airport and you will take quick scenic flight over the breathtaking Himalayas to Lukla. 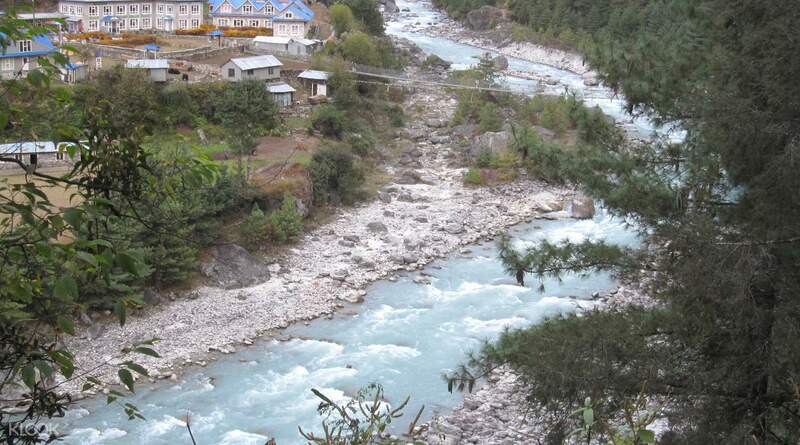 The ascent begins at Lukla, passing through several sherpa villages, lush forests, beautiful views of the mountainside until you finally reach the Mt. Everest Base Camp. 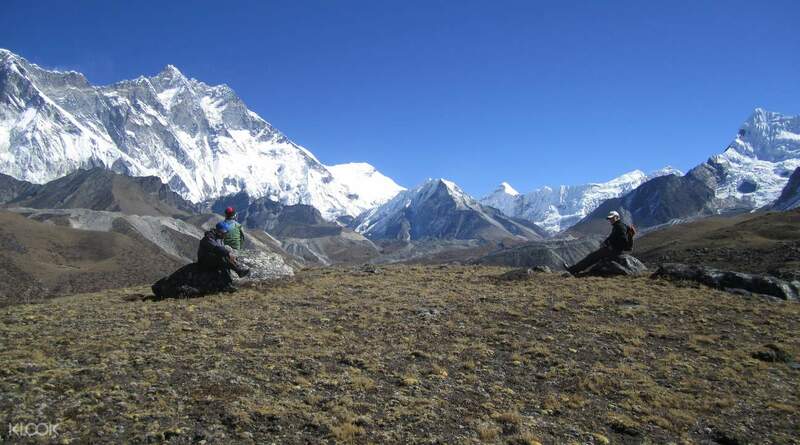 Rest assured, the trained guides and sherpas will be with you every step of the way, providing information about the trail, the villages and sherpa communities, as well as ensuring your safety every step of the way. And as a bonus: not everyone can say they climbed part of Mt. Everest—so, check this trip off your bucket list and go home with bragging rights! The operator will coordinate further with you to reconfirm the details of the itinerary, pick up time, flight time, etc. Great value. Responsible local operator with amazing service throughout the trek. Look out for discount coupon code for further discount! Great value. Responsible local operator with amazing service throughout the trek. Look out for discount coupon code for further discount!